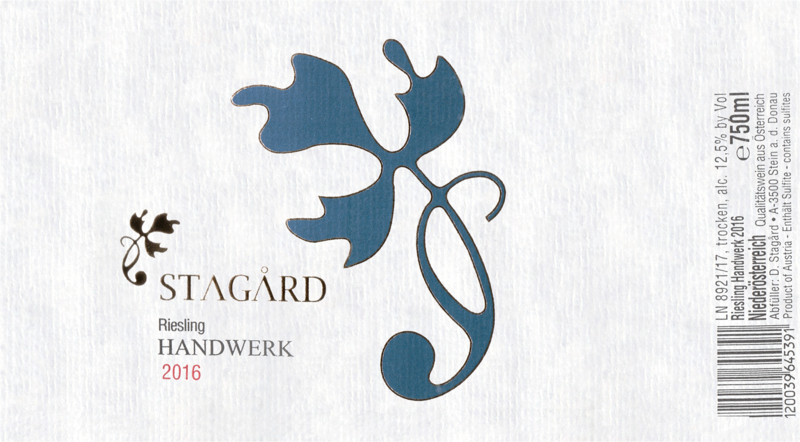 Fermented in stainless steel (with 5% large oak), Stagård's 2016 Riesling "Handwerk" offers a lovely pure, stony, fresh and precise bouquet with flinty aromas and nice reduction. 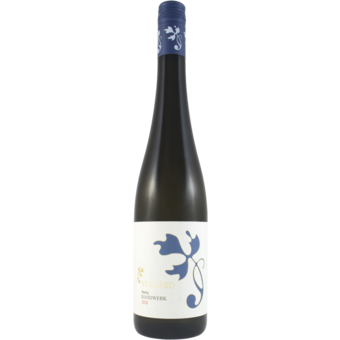 Piquant and fresh on the palate, this is a lean, elegant, firm and straightforward Riesling with a long and tensioned finish. A stunning wine at this price level. The wine has good grip. Tasted in December 2017. Drink date 2018-2030.